Volkswagen Passat B7 have OEM Valeo headlights with the beautiful beam pattern that offers a long distance lighting vision at night driving. At the same time, DRL, rear lights/brake light has nice performance and quality as well. However, the brightness of the turn signal light is not enough. 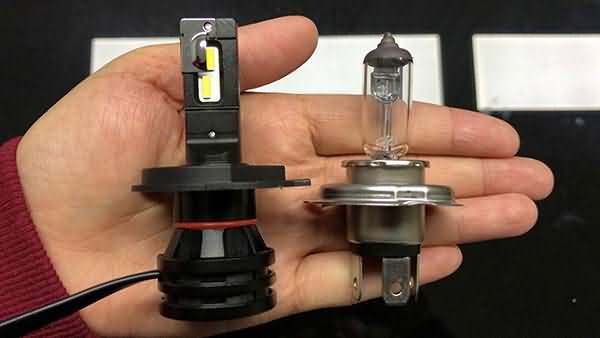 The turn signal light of B7L should be designed to be LED strip light, but Passat B7 still housing with factory halogen bulb. We use turning light frequently when driving a car. If the turning light using with a LED bulb which is made in high brightness, stable and fast start light source, it would be easier to get the pedestrians and driver’s attention whatever driving at daytime or nighttime on road. 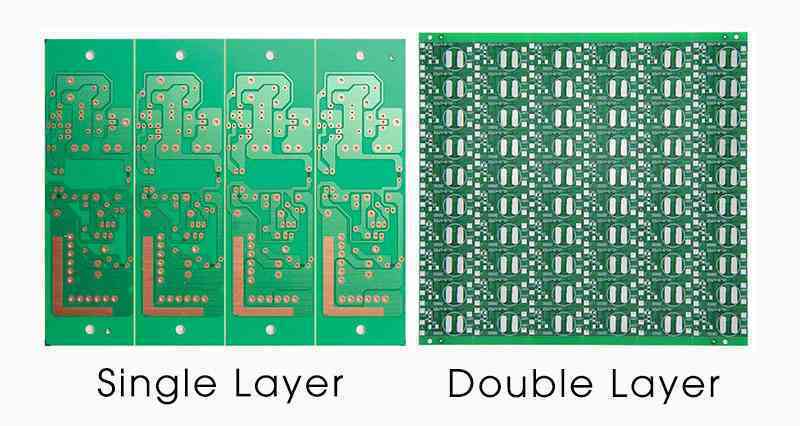 Especially, in highway or in the rainy and foggy day, we usually use turning light when changing the lane or use the light in double flicker when we intend to reduce the driving speed. 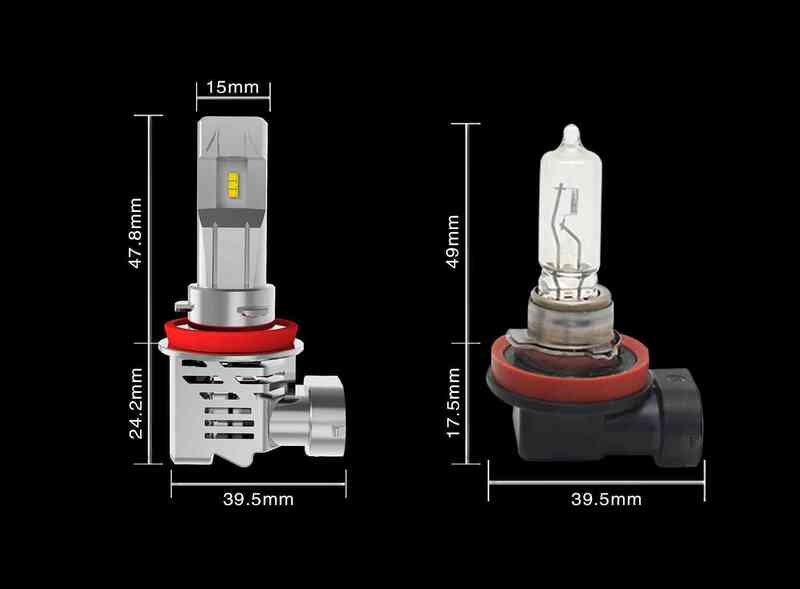 Many LED turn signal lights are eye-catching and fast on/off which is beneficial to get the rear cars’ attention, if the turning light is not enough obvious to be noticed, there will be a risk of rear-end collision. So, we have the reason to change the Volkswagen Passat B7 halogen turn signal light bulb into the LED light bulb. 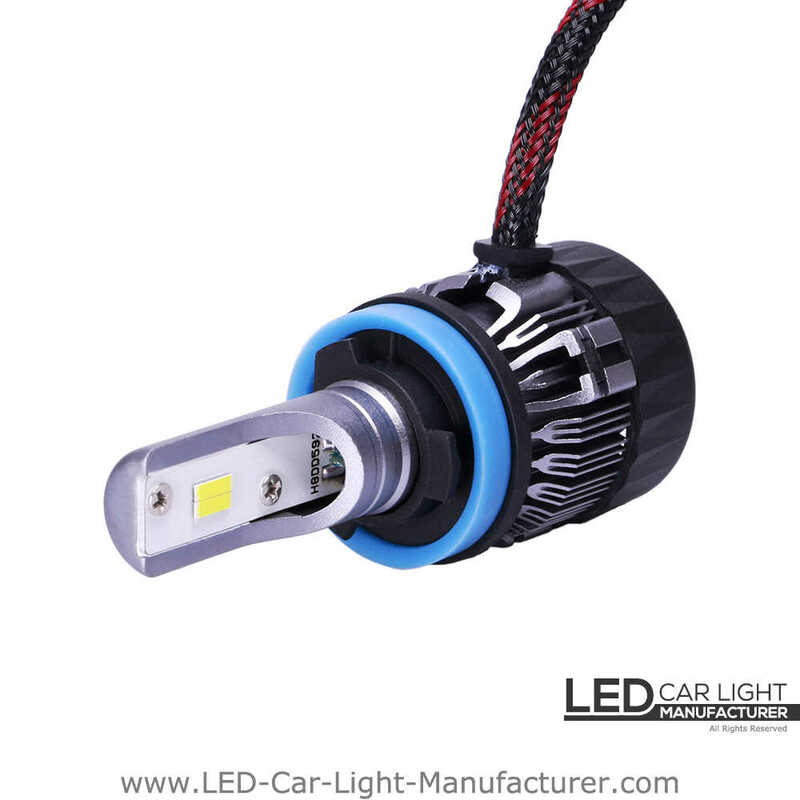 Our P21W canbus led turn signal light is developed for aftermarket replacement. Housing with 66*2016 SMD and stable light source that can reach 700 Lumens, it is double brighter than the halogen bulb. 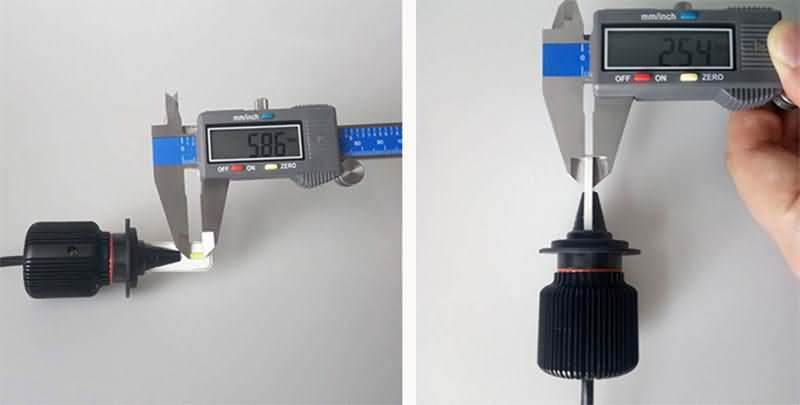 The power of this series led bulb is 23W, which is almost equal to the 25W halogen bulb, so it can simulate the operating current of the halogen bulb, don’t need to work with a load resistor anti hyper flash. 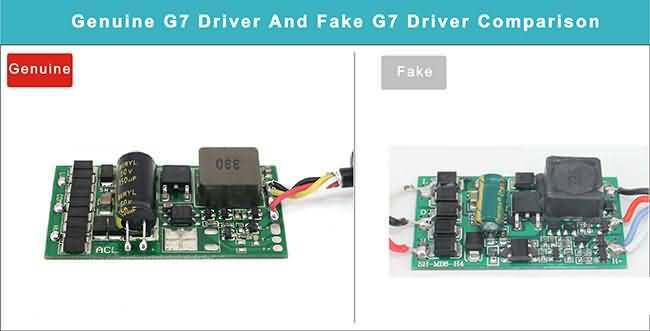 The installation is very easy, plug and play.